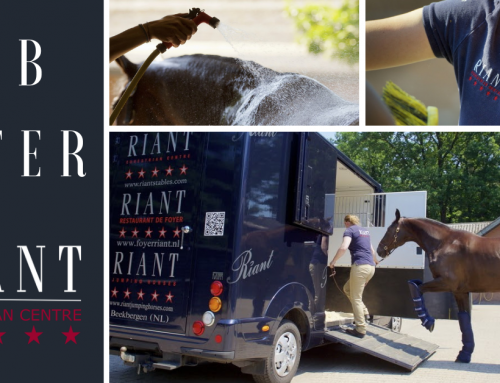 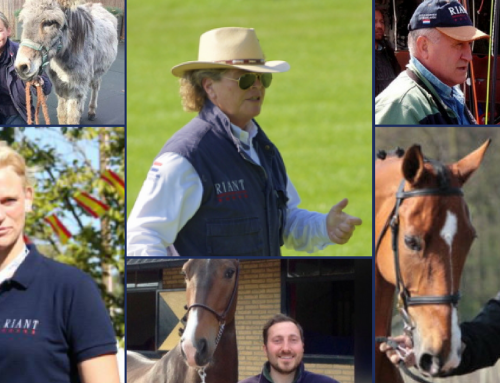 Five young talented horses left Riant Stables on May 1st to Italy. 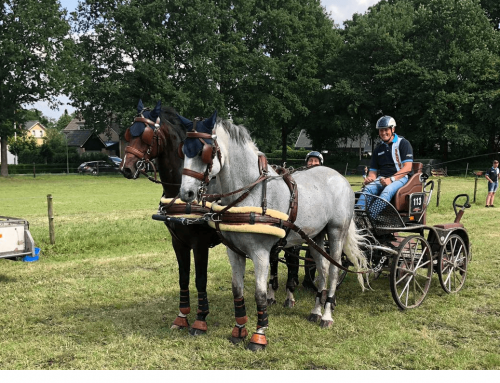 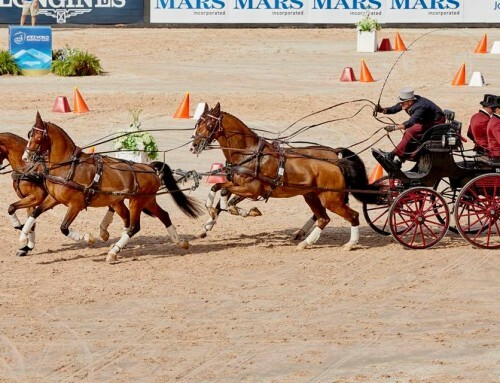 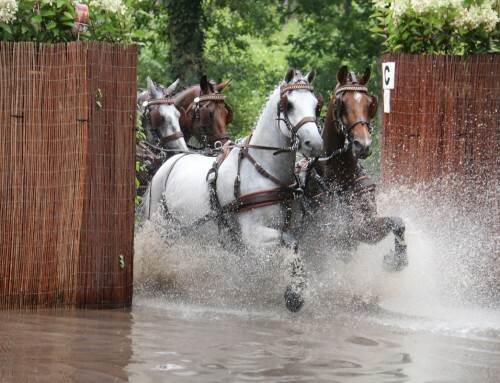 Four-in-hand driver Stefano Castelli is the new owner of Karel, Kendilo, King, James and Kallistos. 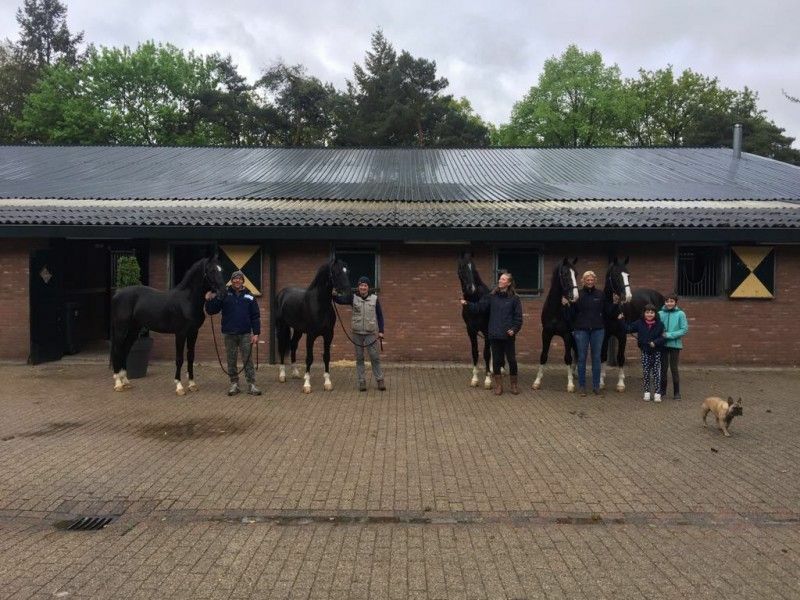 We wish him the best of luck with these youngsters.